Play of Battle is the worldwide Wargaming Studio aiming to conceptualise, design and run realistic wargames and strategic simulations for official and commercial purposes as well as for geopolitical forecasting focused on contemporary modern warfare. Our first project will be a cloud based Grand Strategy Game dedicated for retail market and will pertain to Central & Eastern Europe War Theater including the Black & Baltic Seas’ Basins. Company has headquarters on both sides of Atlantic in the United States and in Poland. 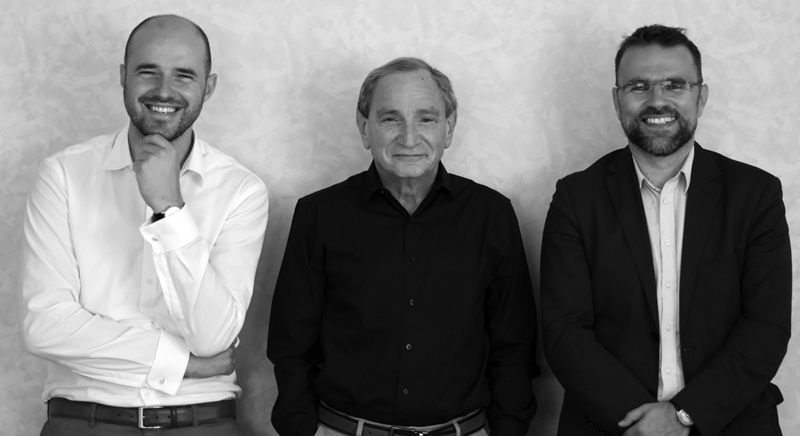 Pulaski Foundation, a think tank specializing in military wargaming and simulations, and dr Jacek Bartosiak – lawyer, expert on military strategy, and author of bestselling books on geopolitics. Zbigniew Pisarski is social entrepreneur and investor. 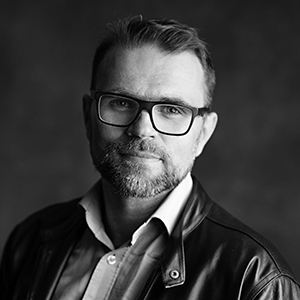 He is a Founder and President of the Casimir Pulaski Foundation, a leading Polish think-tank specialising in international security, military wargaming and simulations. He is also a co-founder of the European Academy of Diplomacy, first European non-governmental diplomatic academy. Zbigniew is the Chairman of the Warsaw Security Forum, an annual high-level international conference on defence and security. In 2010 President of the Republic of Poland nominated him to the National Security Strategic Review Commission. Zbigniew holds MA degree in European Studies from Vienna University. He was also studying at the Government Department at Harvard University and the Center for Eurasian, Russian and East European Studies at Georgetown University. Completed Ph.D. studies at the Warsaw School of Economics where he is preparing his doctoral dissertation. He was a professional athlete winning medals at 400 m during the National Championships of Poland. 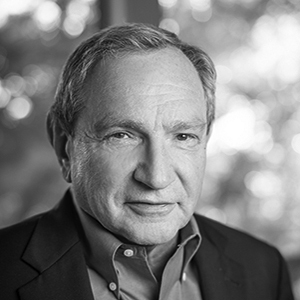 George Friedman is an internationally recognized geopolitical forecaster and strategist on international affairs and the founder and chairman of Geopolitical Futures. Dr. Friedman was an early designer of computerized war games for U.S. military. Dr. Friedman is a New York Times bestselling author and his most popular book, The Next 100 Years, is kept alive by the prescience of its predictions. Other best-selling books include Flashpoints: The Emerging Crisis in Europe, The Next Decade, America’s Secret War, The Future of War and The Intelligence Edge. His books have been translated into more than 20 languages. Dr. Friedman has briefed numerous military and government organizations in the United States and overseas and appears regularly as an expert on international affairs, foreign policy and intelligence in major media. For almost 20 years before resigning in May 2015, Dr. Friedman was CEO and then chairman of Stratfor, a company he founded in 1996. Friedman received his bachelor’s degree from the City College of the City University of New York and holds a doctorate in government from Cornell University. 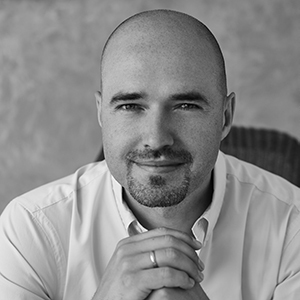 Dr. Bartosiak is a Senior Fellow at the Potomac Foundation in Washington D.C., Director od Wargaming Studies and Simulations at Pułaski Foundation in Warsaw and Owner of Strategy & Future dealing with strategic simulations. Attorney and Managing Partner in the Law Office servicing international business. 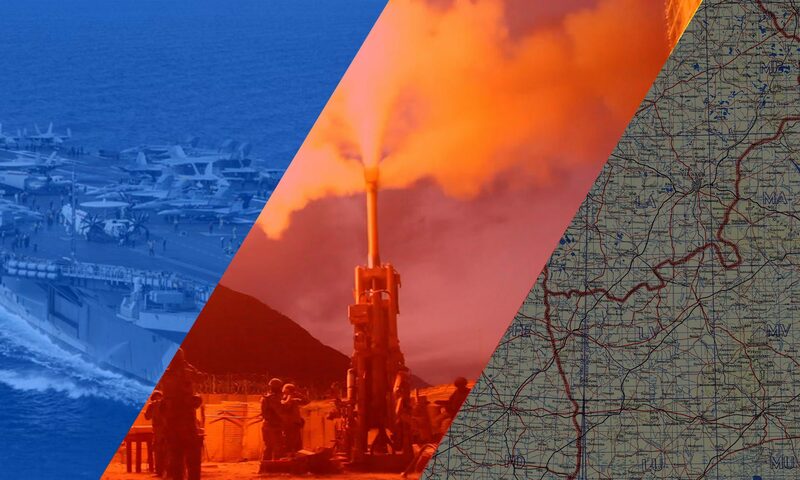 Geostrategy, security, warfare and future battlefield simulations. PhD on the AirSea Battle Concept in the Western Pacific and geostrategy of Eurasia. Author od bestselling book (2016) – The Pacific and Eurasia. On War and the new book to be published in September 2018 – Poland and Intermarium – Between the Land and Sea. On War and Peace. We are looking for knowledgeable professionals with experience in game development industry (Real Time Strategy, Grand Strategy Games etc.). If you are interested in joining our international team send us your professional CV with contact details.